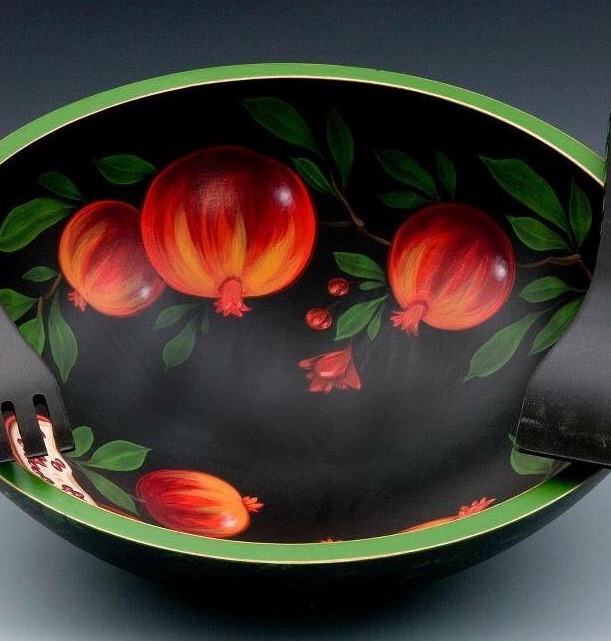 Our hand-painted, decorative and functional maple bowls are a cheerful addition to any home. 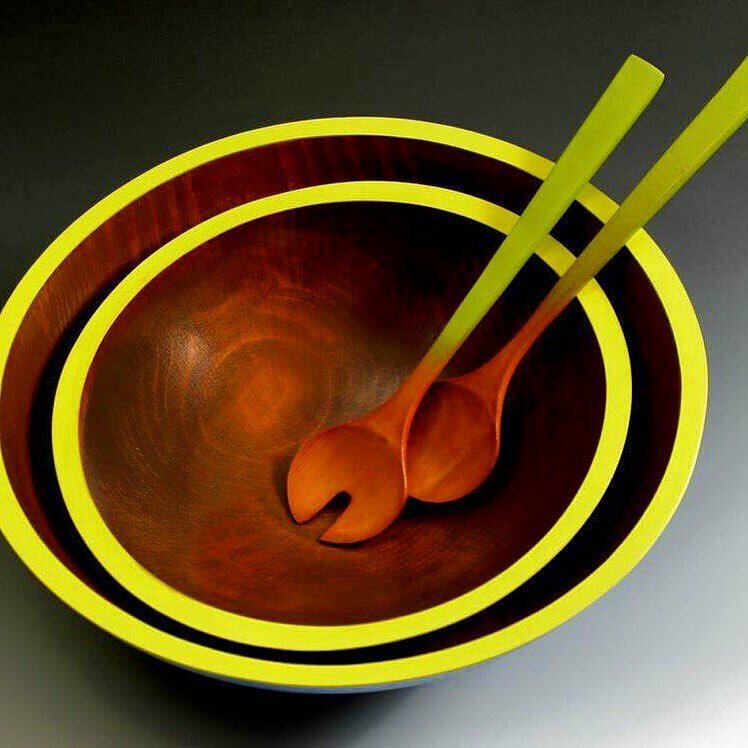 Now available in stores and galleries around the world, our heirloom bowls hold up to daily use. 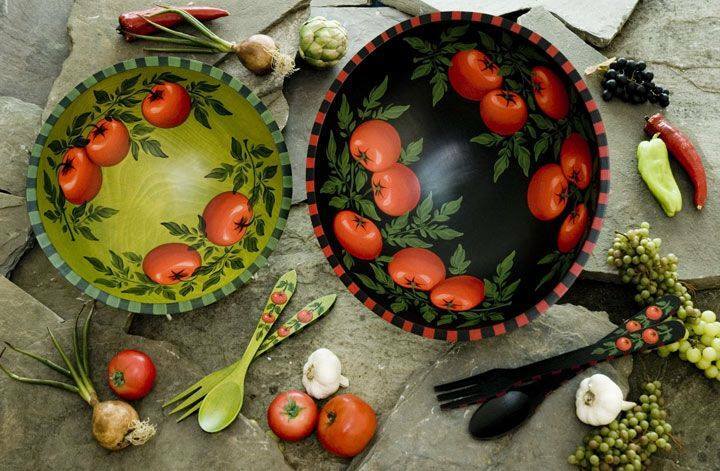 Eight layers of food-safe sealer have been applied as a final finish to create depth and allow you to enjoy this work of art as a functional salad, pasta or fruit bowl. Savor, slow down, eat well, love life — that’s our recipe for a good life.